League City is Now Open! King's BierHaus is a modern fusion restaurant of German, Austrian, and American cuisine. and smoke all of our own meats. Click below to see our entire offerings. 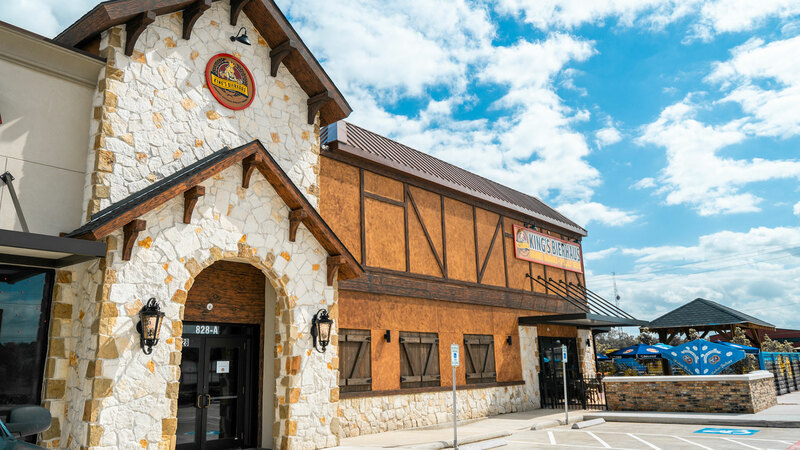 Join our exclusive VIP club to get updates on Houston's favorite German restaurant and beer garden! You'll even receive some special treats, just for becoming a member. King’s Bierhaus upon it’s opening was rated “Top 15 Most Anticiapted Restaurant Openings in the Nation-Zagat. From the creators of the #1 German Restaruant in America come join us for a true dining and entertainment experience!